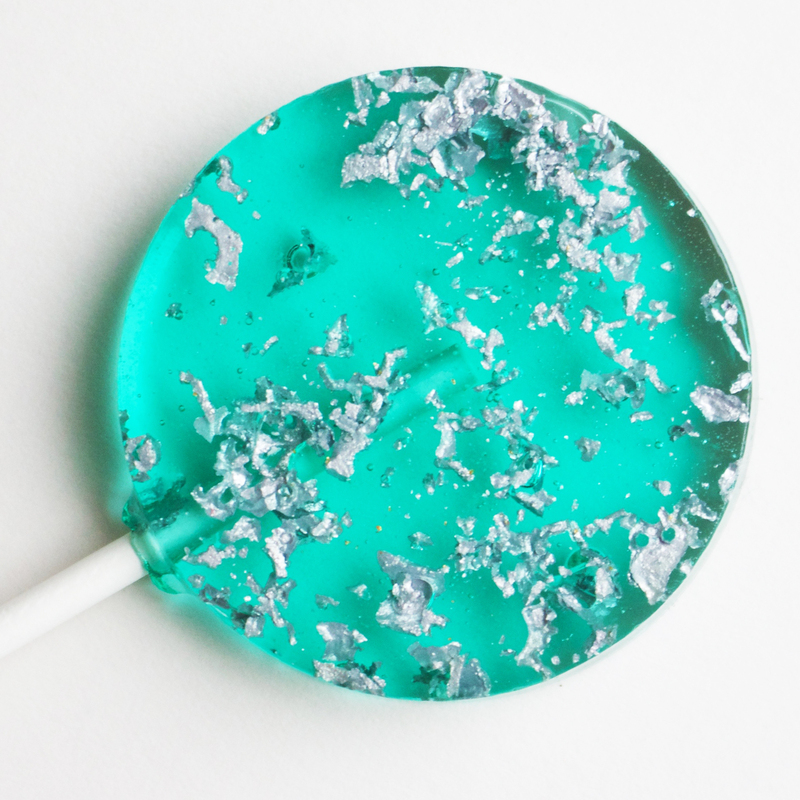 These gorgeous sparkling lollipop favours are the perfect gift for wedding and event guests. They come wrapped in individual clear cellophane bags. Small, blank, stamped or custom card tags are available to purchase. HEART-SHAPED : 4.5 cm (1.8 inch) heart-shaped lollipops (total length approximately 10 cm). STAR-SHAPED : 4.5 cm (1.8 inch) heart-shaped lollipops (total length approximately 10 cm). Lollipops looked fabulous as favours on our wedding tables. 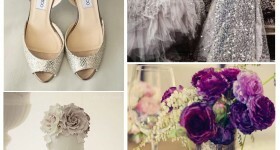 The gold sparkle complemented our theme beautifully. Loved my order, absolutely perfect, would highly recommend. Customer service was excellent and the lollipops looked stunningly beautiful, the only negative is the flavour of raspberry didn’t come through which was a shame. Great lollies and made beautiful wedding favours. Fantastic addition to hen weekend gift bags. Customer service was quick and product delivered promptly. Will definitely be using these again. Loved the product!! Cute favours for the kiddies at our wedding! Customer service was fantastic and the delivery time was superb. Delighted with everything. Would highly recommend!! 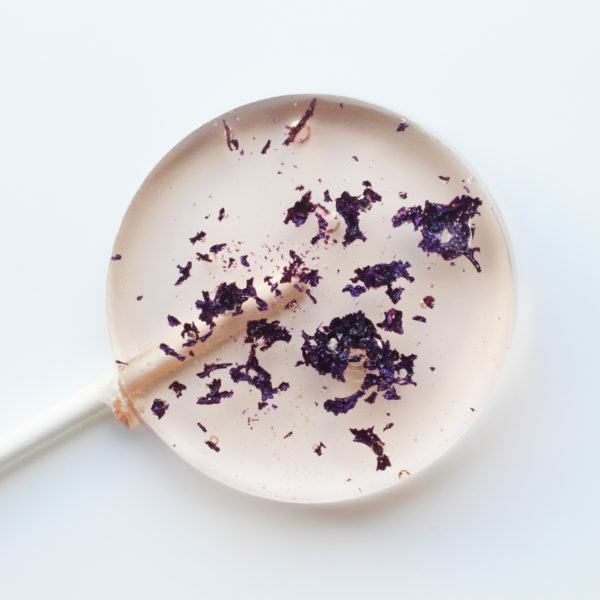 We ordered these lolly pops for our wedding favors, they came beautifully packaged and on the tables in jars looked stunning and tasted wonderful. Perfect wedding favours for my wedding in Cyprus, they arrived well packaged so were great for travelling, they looked amazing and tasted great as I’m told, unfortunately I didn’t get to taste one! Excellent service arriving on time and when needed. I’ll be placing an order again for my UK wedding. I ordered these lollipops for my wedding and they looked beautiful and tasted amazing! 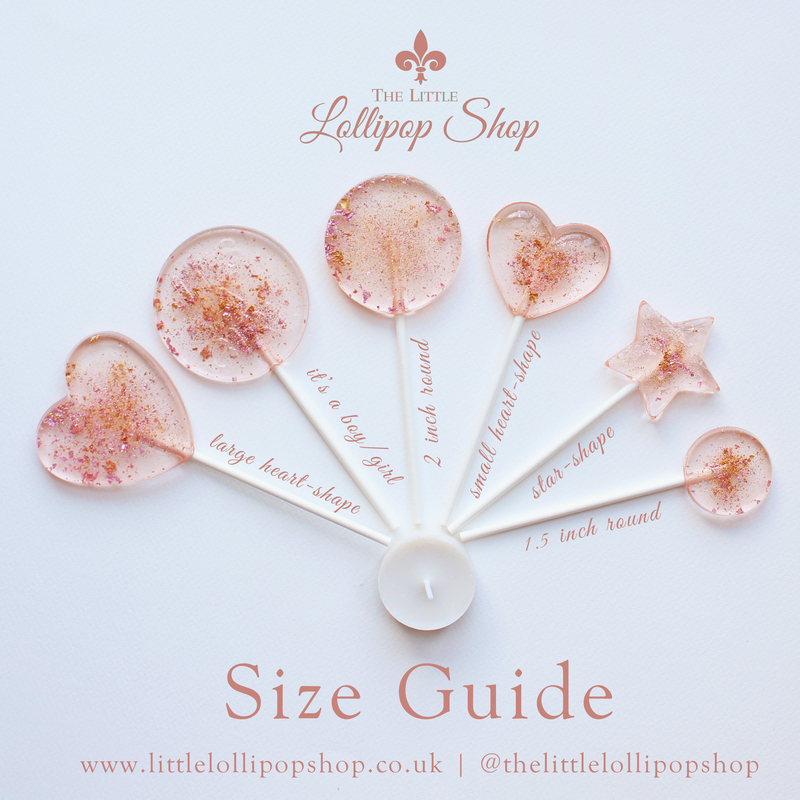 Excellent customer service and I would highly recommend The Little Lollipop Shop! Beautiful lollipops but they didn’t taste of anything. Disappointing. 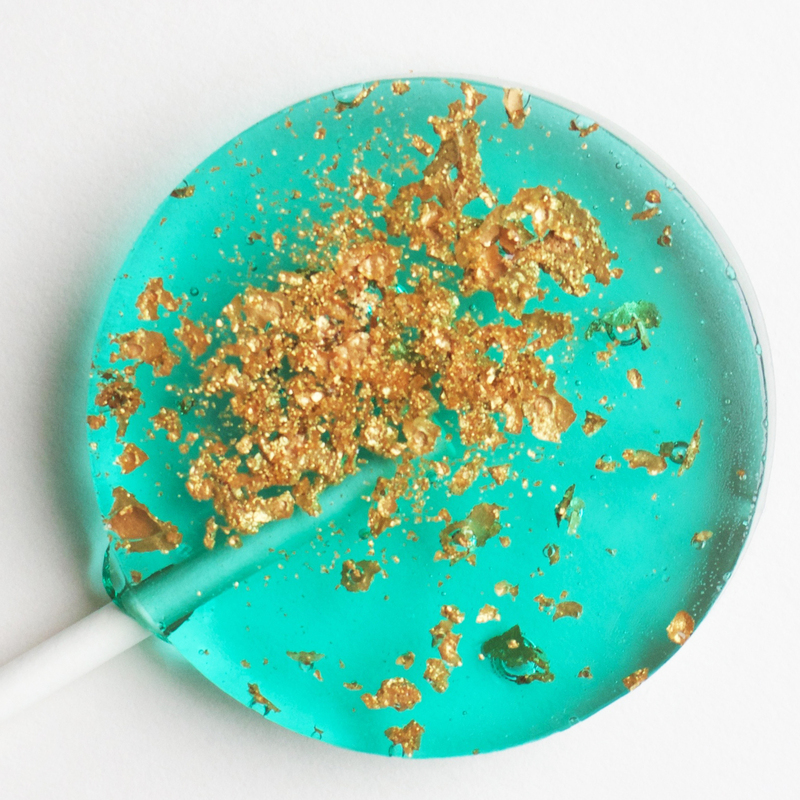 I ordered the emerald green and royal blue heart lollies with gold glitter in strawberry flavour for a corporate event – they looked fab and went down very well. I have to mention the excellent customer service – I was asked to arrange at last minute and managed to get these delivered the next day just in time for when they were required – so a big thank you is required for this exceptional service. Amazing- I ordered pink and gold sparkle, and clear and gold sparkle lollies in cherry and strawberry for my wedding! They looked perfect and arrived on time in full, with extra packaging to ensure they were not cracked. A note that the large round option is bigger than expected but just made the product better value! Taste was brilliant, looked fab and kept both adults and children entertained. Big thank you for fantastic service and a great product! All I can say was the lollipops were amazing. And the customer service simply exemplary. Lovely lollys for my wedding but the champagne flavour didn’t really come through. Fantastic service what lovely luxurious looking lollipops. I gift these to my couples as a thank you for choosing me to photograph their wedding and they absolutely LOVE them! 5 star for appearance, but the lollies didn’t taste of my two flavours at all. And I sent a message to say some had arrived broken and email wasn’t replied too.